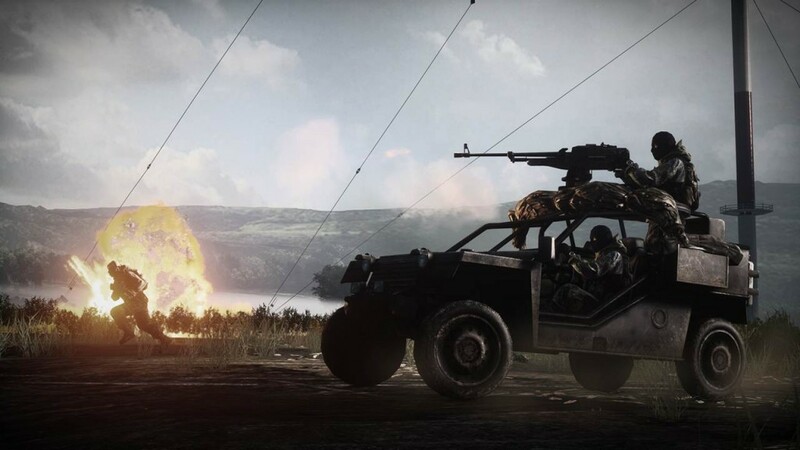 Hackers Ruining Battlefield 3 Servers… Already? We are receiving a lot of reports that Battlefield 3 servers on the PC are being hacked. The game just came out, like, yesterday so this is definitely a worrying news. Infinity Ward said they are taking adequate precautions on the PC, but what about DICE? Looks like all these reports are detrimental to the online atmosphere. Here are a few reports. Yeah the video, you can check that below. Have you encountered any hackers, considering that we are getting an insane amount of hacking reports, this situation could spiral out of control. The same thing happened in the Battlefield 3 beta and if you have encountered any such thing in the retail version please tell us. In case you don’t know what happened in the beta check out the video below.